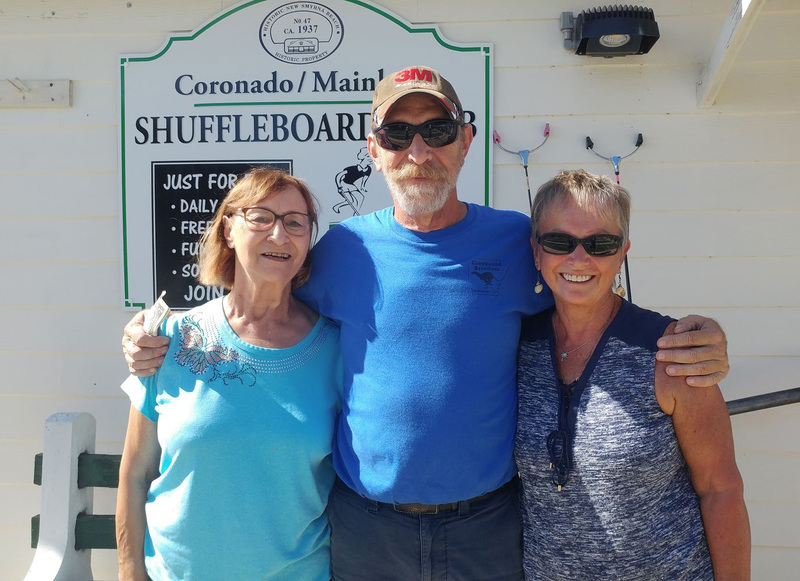 Pro/State Amateurs, FIRST PLACE: Bonnie Radke with 321 points, SECOND PLACE: Dennis Buelk with 233 points and THIRD PLACE: Edna Triplett with 232 points. 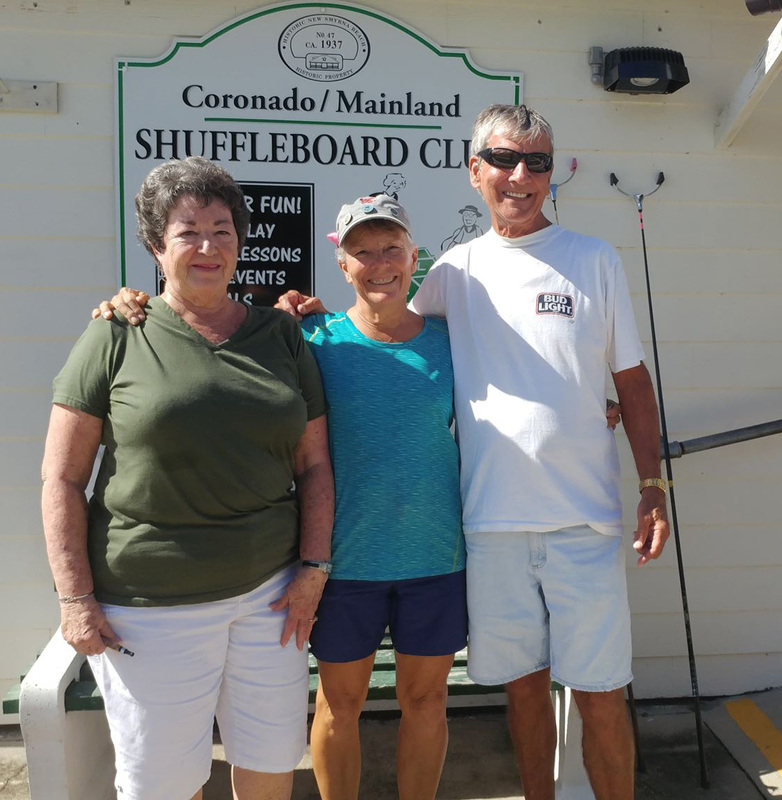 AMATEURS: FIRST PLACE: Arlene Jabaut with 277 points, SECOND PLACE: Rose Sargent with 252 points and THIRD PLACE: Tim Pergrem with 241 points. Congratulations to all who played. Hope to see you all back here next time. Ciao.